Labour leadership candidate Andy Burnham has said that the party failed to win the general election because it lost its “emotional connection” with voters. The Shadow Health Secretary visited the Lincoln Labour Club on July 27 to outline his leadership credentials to local party activists. 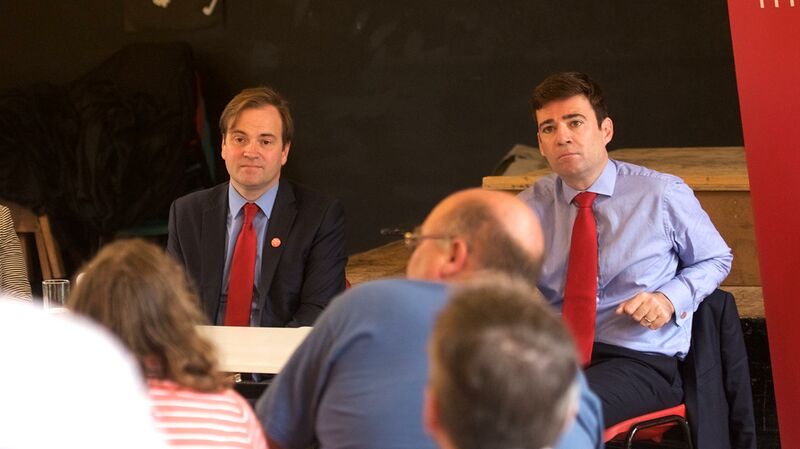 Burnham said that the party needed to step outside of its “Westminster bubble” and re-connect with voters across the whole of the country. He said: “People thought we weren’t facing up to people’s legitimate concerns over immigration, they had doubts about our economic competence but in the end we didn’t tell a positive enough story about what change Labour would bring. “I think the party is at a crossroads in this leadership election – the party really does have to decide where it’s going and what it’s all about. Most people haven’t drifted away from Labour, Labour has drifted away from them. In a speech to party members, Burnham said that Labour needed to be “bolder” with the policies it offered, proposing an integrated health and social care system fit for an ageing population in the 21st century. Burnham also said he would introduce restrictions on benefits and housing for immigrants, push for new rules to stop the undercutting of wages, and provide more financial assistance to areas with high levels of immigration. He said: “Immigration can be a good thing. It can bring diversity, bring skills that we don’t have but it has consequences and the trouble is that sometimes we just leave communities to face the consequences on their own. 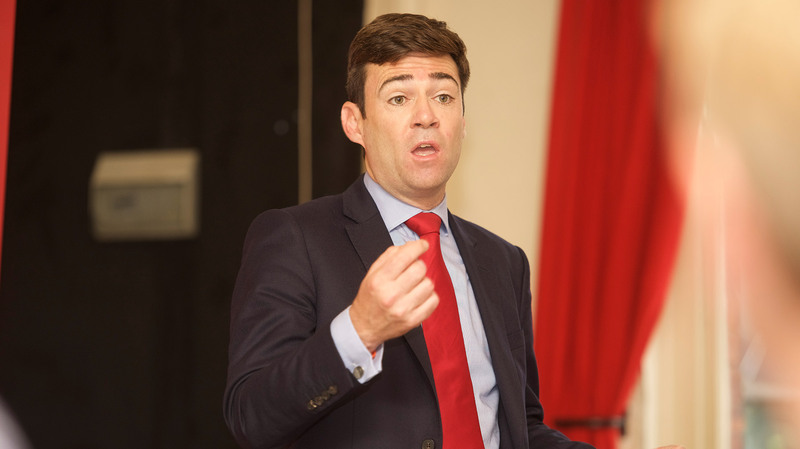 Burnham, who is the bookies’ favourite to become the next Labour leader, also denied that he would like to see rivals Yvette Cooper and Liz Kendall withdraw from the election to give himself a better chance of defeating surprise frontrunner Jeremy Corbyn.